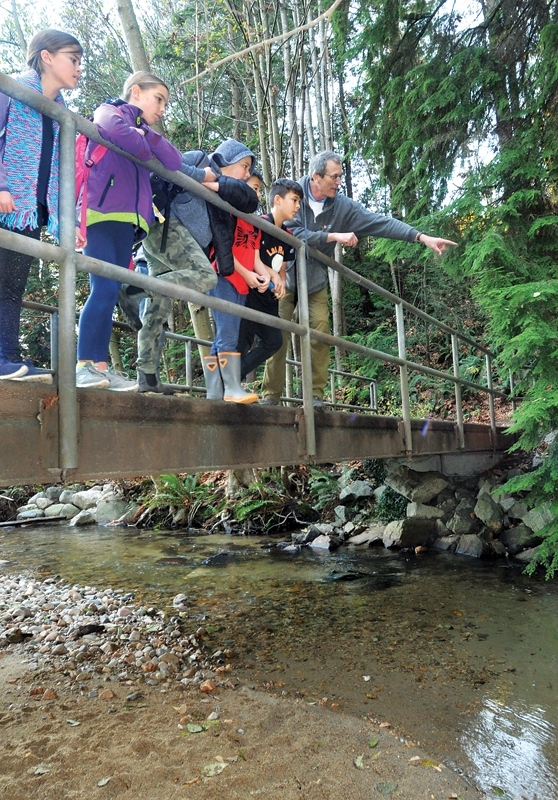 Larson Elementary students in Grade 5, 6 and 7 saw otters going after salmon, trees mulched on by beavers and neon green glowing moss at a Coho Discovery Day workshop along Mackay Creek last week while restoration and infrastructure work continued along the urban waterway. See full article and more photos. Every donation enables us to continue our efforts to protect and revitalize North Shore salmon streams and rivers. 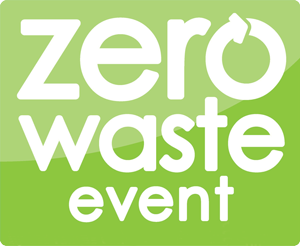 The Coho Festival is proud to be a Zero Waste Event.